Apple's macOS Mojave is released, adding new features like Dark Mode and iOS apps. 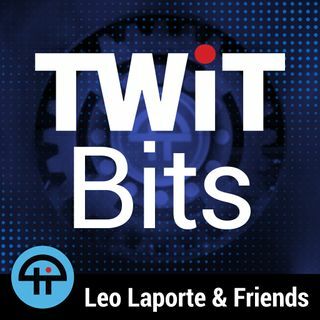 Andrew Cunningham of Ars Technica joins Leo Laporte and Fr. Robert Ballecer on 'The New Screen Savers' to talk about why he thinks this is one of the Mac's best update in years.